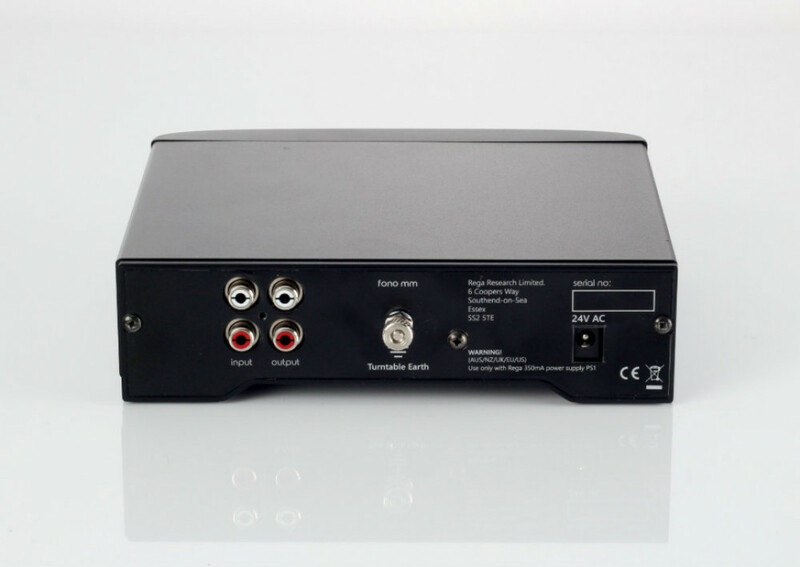 The new Fono MM phono stage has been designed to be effective, easy to use, and above all, to reproduce music. The Fono MM uses a fully discrete, cascaded, complementary amplifier input stage, a configuration designed to optimise the performance of your moving magnet cartridge. 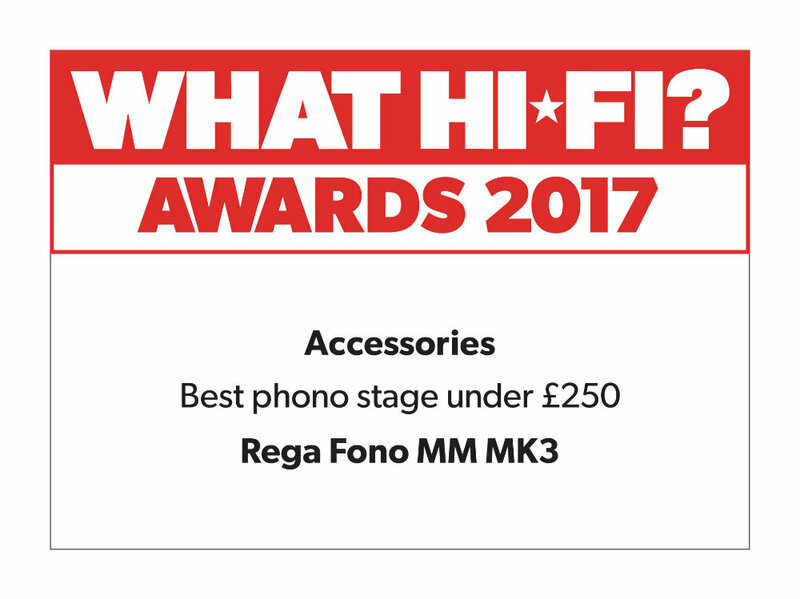 Now housed in a brand new redesigned case to match the new Fono MC and Rega's latest range of electronic components offering a modern and sleek look guranteed to integrate in to any hi-fi system. The RIAA equalization has been split into two stages to minimise interaction. Polyester capacitors have been used in the signal path and polypropylene capacitors are used in the RIAA equalization circuits. The aesthetic design of the Fono MM was as important as the quality of its electrical capabilities, so it benefits from the same aluminium case as the Rega TTPSU and Fono MC amplifier, giving it a design which offers a familiar feel and moreover brings it in line with its illustrious bigger brothers. Power requirements = 24V AC at 80mA maximum. Only to be used with Rega PS1.